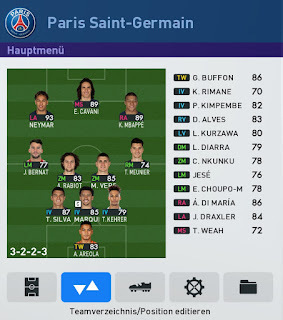 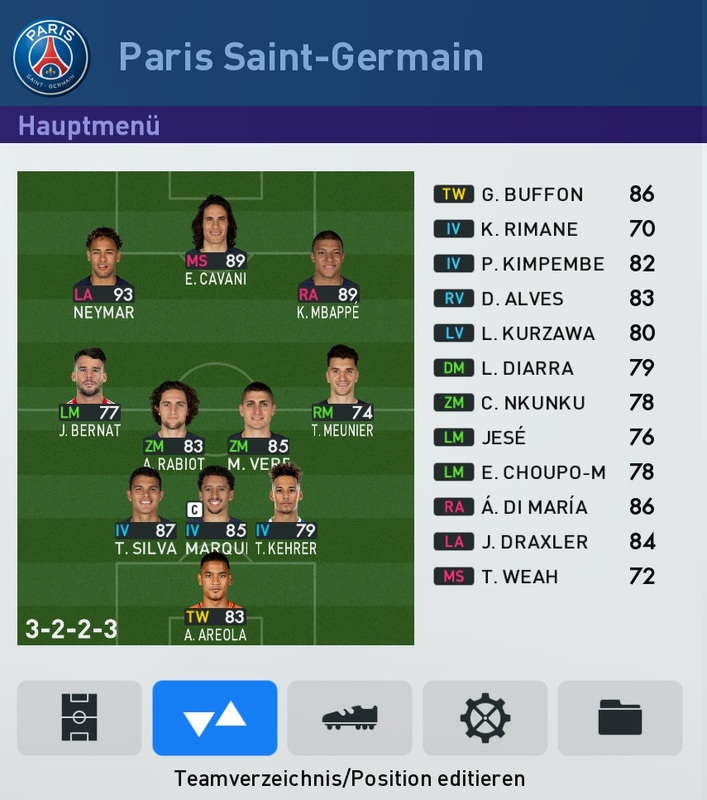 New Minifaces collection for Pro Evolution Soccer 2019 PC by 1002MB. 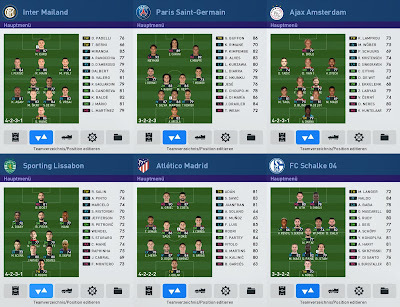 This pack includes 1177 minifaces for all players of the best teams in the game. 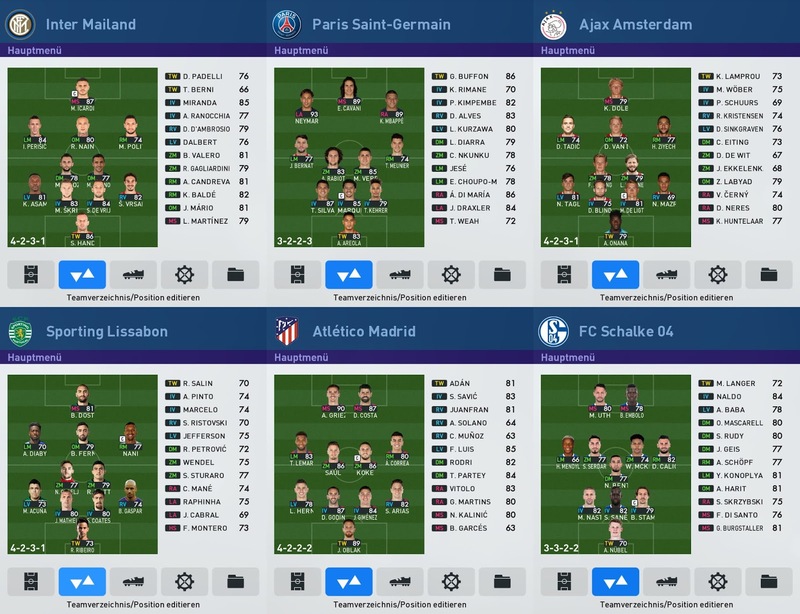 PES 2019 Minifaces Pack 2019 by 1002MB also compatible with EPL Miniface by Cesc !